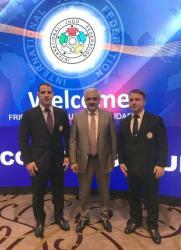 Rovnag Abdullayev, president of Azerbaijan Judo Federation (AJF), has been elected as a member of the Executive Committee of the International Judo Federation (IJF), the AJF told Trend on August 25. 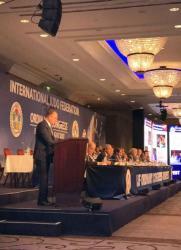 He was elected on August 25 in Budapest at the IJF Congress during a voting to determine a new composition of the IJF Executive Committee for the next four years. 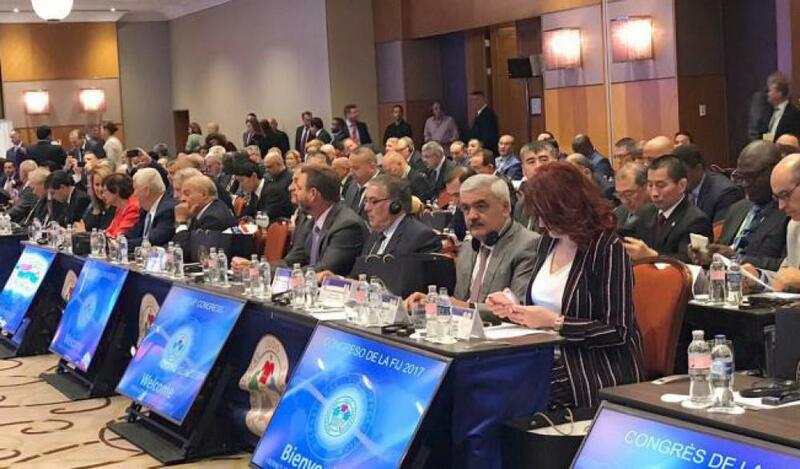 Heads of all national judo federations and well-known sports personalities took part in the IJF Congress. 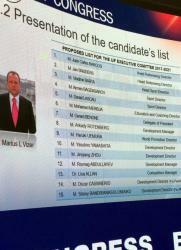 The voting also unanimously elected Marius Wieser as the IJF president. He was the only candidate for that position.